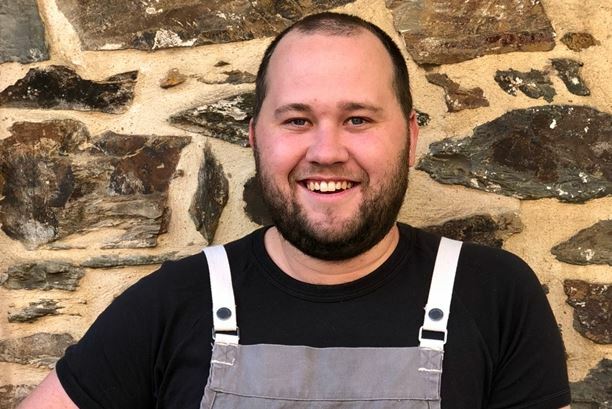 Beef Australia 2018 has selected the winner of the Inaugural Young Chef Ambassador Competition. Adelaide qualified chef Jack Wenham, will have the opportunity of a lifetime, cooking alongside Curtis Stone, Iron Chef Sakai, Adrian Richardson and Jess Pryles at Beef Australia, being held in Rockhampton next month. “Jack was super excited once l told him the news, he will get the experience of a lifetime at Beef Australia and as our young Chef Ambassador, Jack will learn all about our great beef industry and why our beef is the best in the world,” says Celebrity Chef Coordinator, Shane Bailey. Beef Australia held once every three years attracted more than 90,000 visitors in 2015 with over 1100 registered International delegates, injecting $74 million into the economy. The competition attracted entries from around Australia with the winner chosen for his ‘beautifully presented” dish using Flat Iron steak. Jack spend 3 days at Beef Australia 2018 cooking with the stars at the PwC Celebrity Chef Restaurant. Also included in the prize is a brand new Unox Oven valued at $1700 for NOLA Adelaide, the restaurant where Jack works.